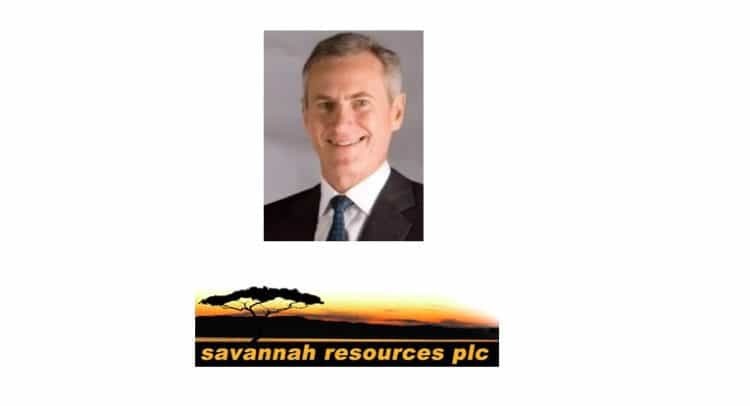 Savannah Resources plc (AIM: SAV) (‘Savannah’ or ‘the Company’), the AIM quoted resource development company, is pleased to announce that the first part of a reverse circulation (‘RC’) drill programme aimed at defining a JORC compliant Mineral Resource Estimate at the Mina do Barroso Lithium Project (‘Mina do Barroso’ or the ‘Project’) in Portugal (Figure 1) has returned significant intersections of lithium mineralisation. We caught up with David earlier today to talk more about this RNS. See podcast link below. · Phase 2 of the Metallurgical Test Work programme is scheduled to commence shortly. This is aimed at providing the required data for a scoping study, with results of the test work expected before the end of 2017. · The intersection of near surface lithium mineralisation supports the potential for the Project to be fast tracked towards production via a series of open pit mines – targeting a development decision before the end of 2018. It is strategically positioned in Europe. “Taking these positive attributes into consideration, we believe Mina do Barroso could be brought into production relatively quickly to produce a Li₂O concentrate for the manufacture of battery grade lithium. This is within a highly favourable context as there is a clear intent on the part of governments, communities and car manufacturers to foster accelerated adoption of electric vehicles. This will bring into focus lithium mines that can be brought into production swiftly to meet growing demand.